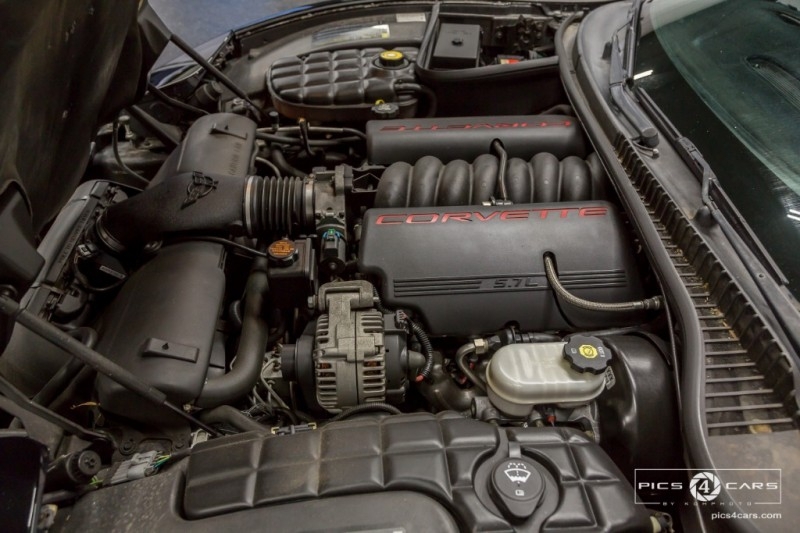 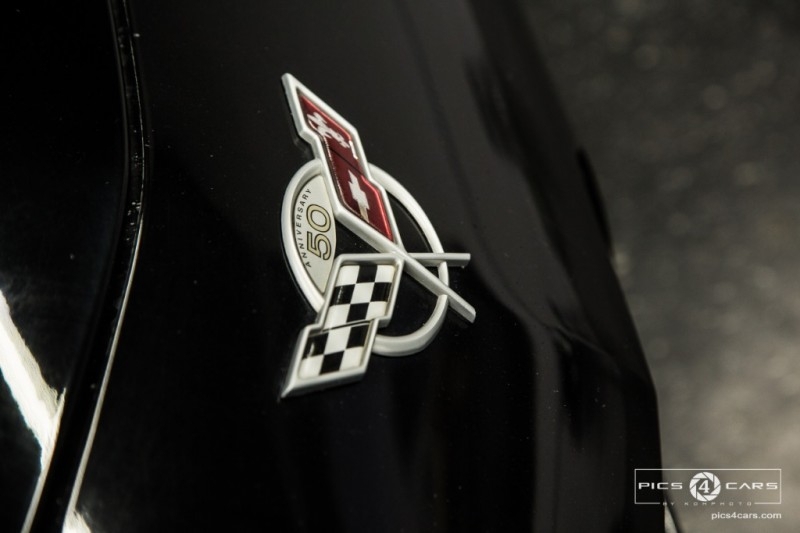 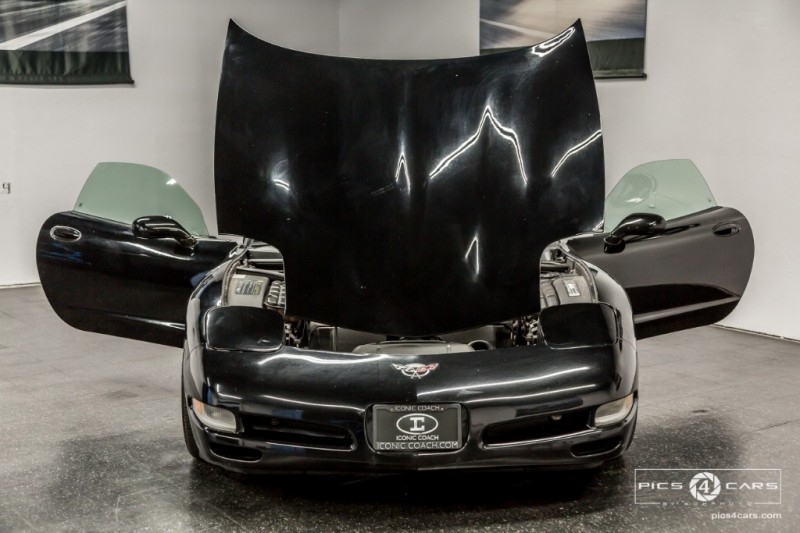 Come see what makes this America national race car! 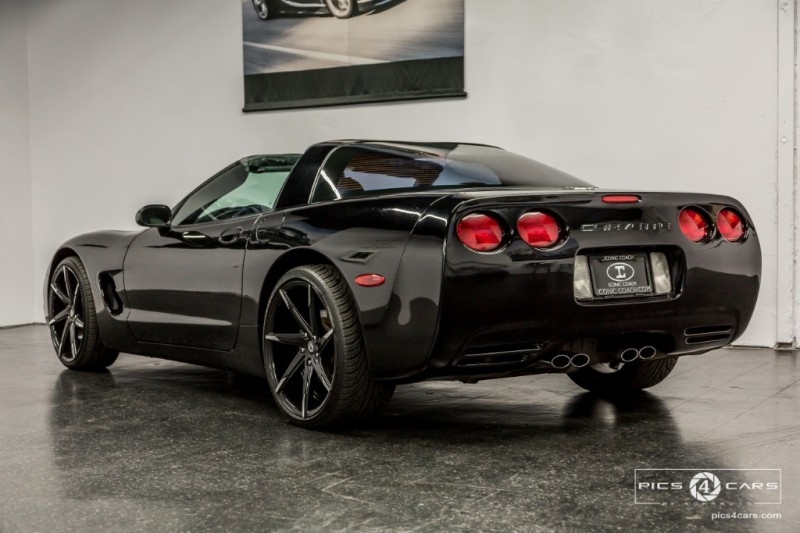 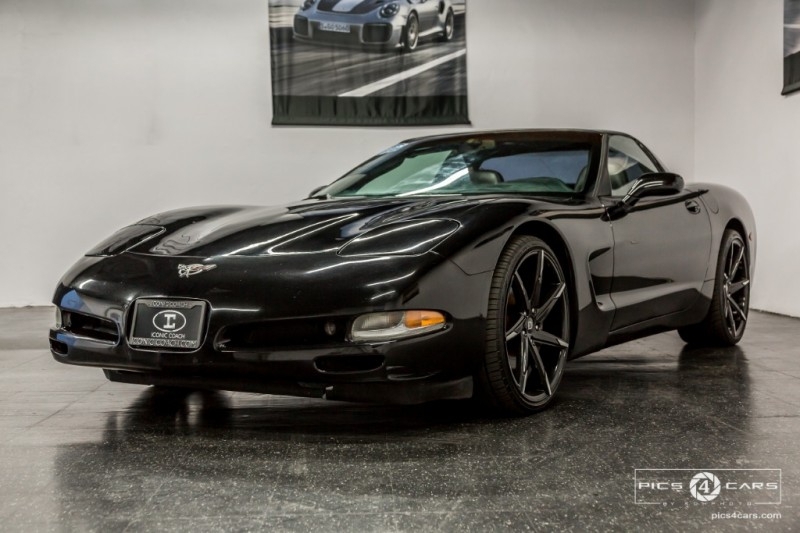 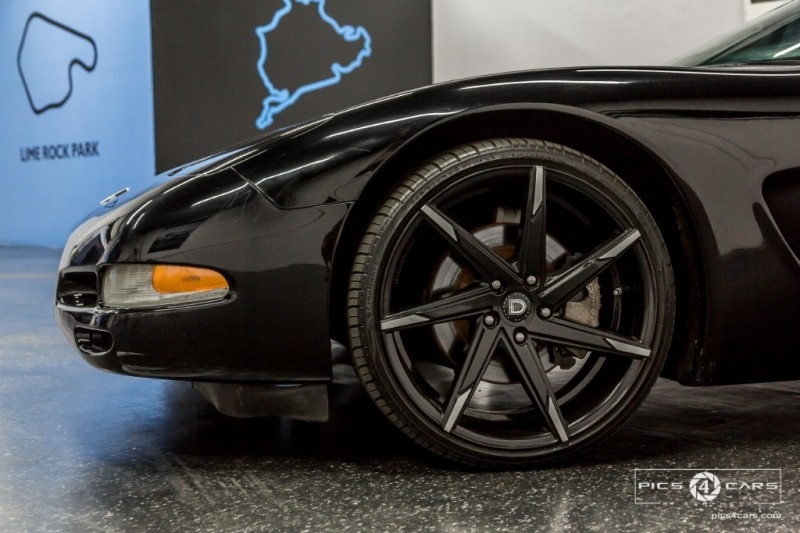 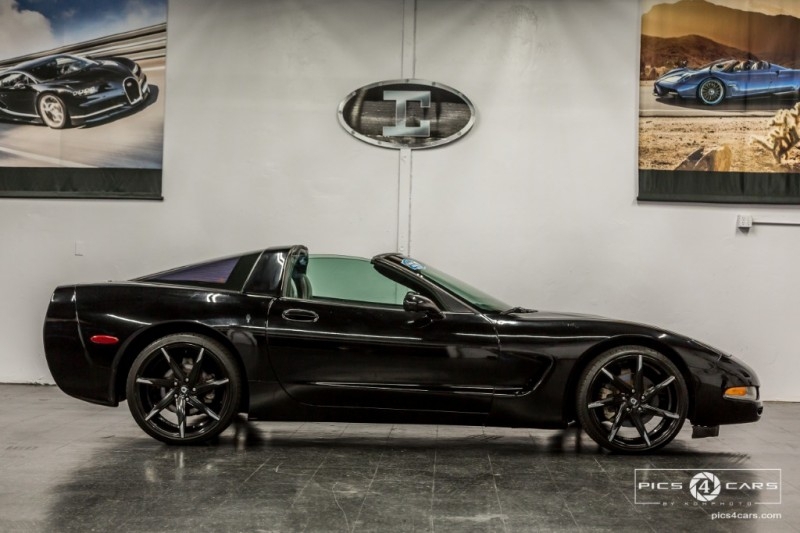 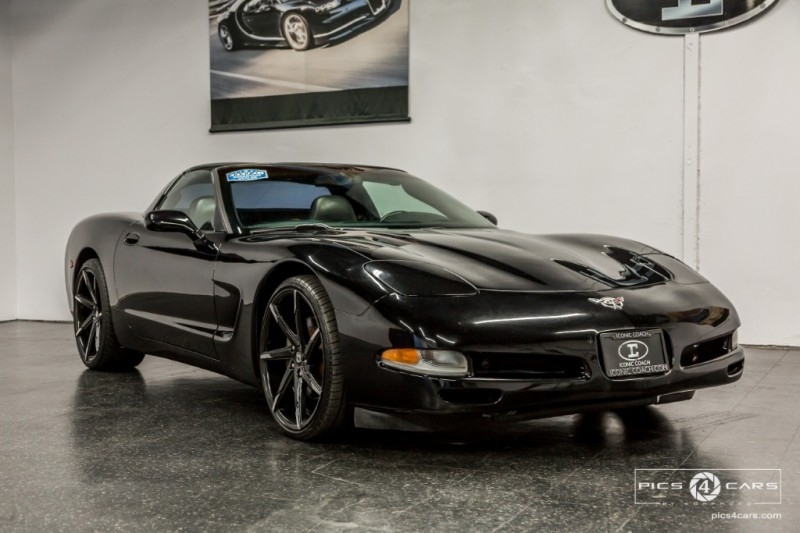 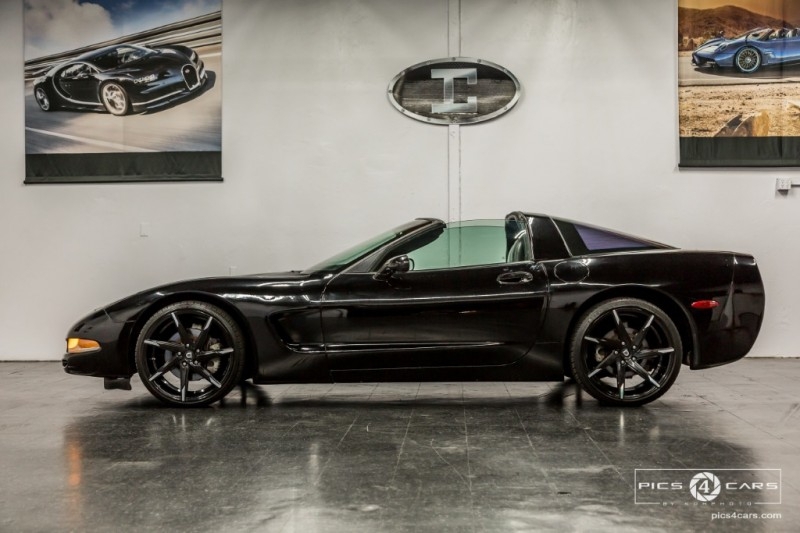 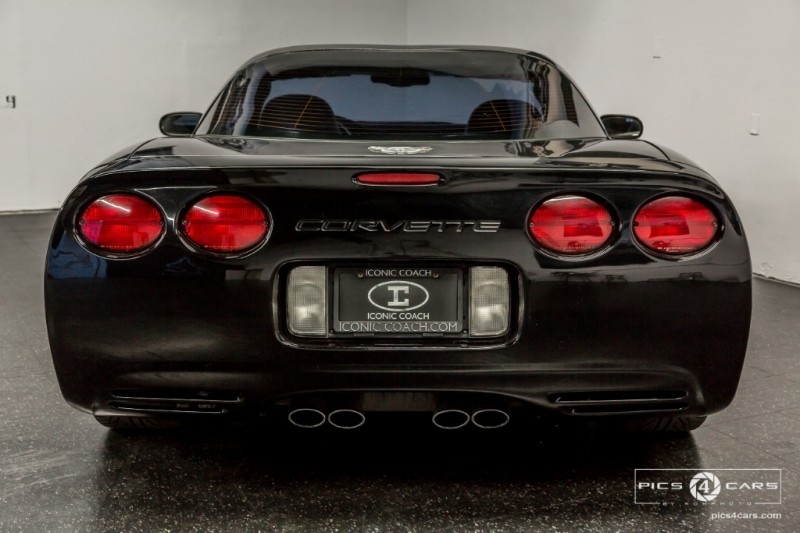 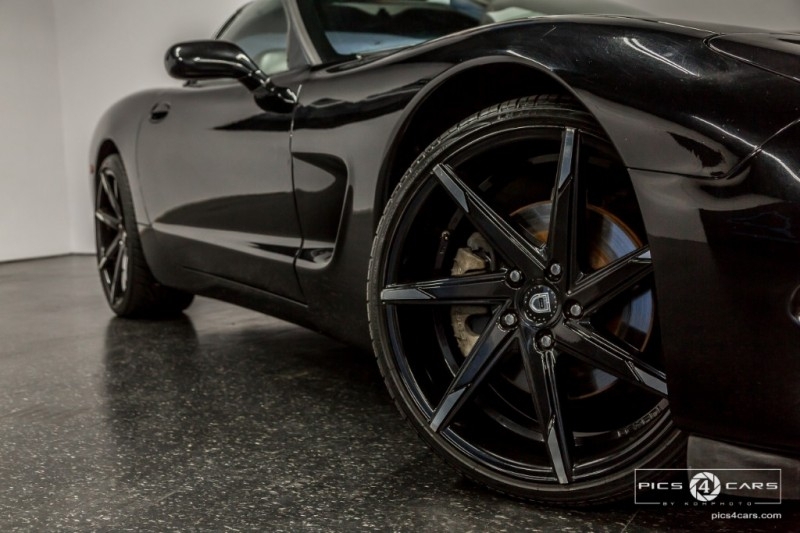 Beautiful Chevrolet Corvette C5 In Black upgraded 20" Inch Wheels. 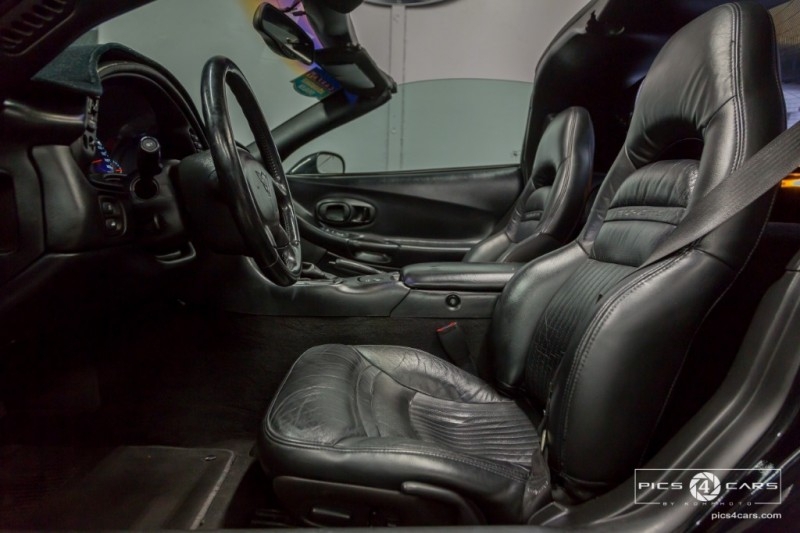 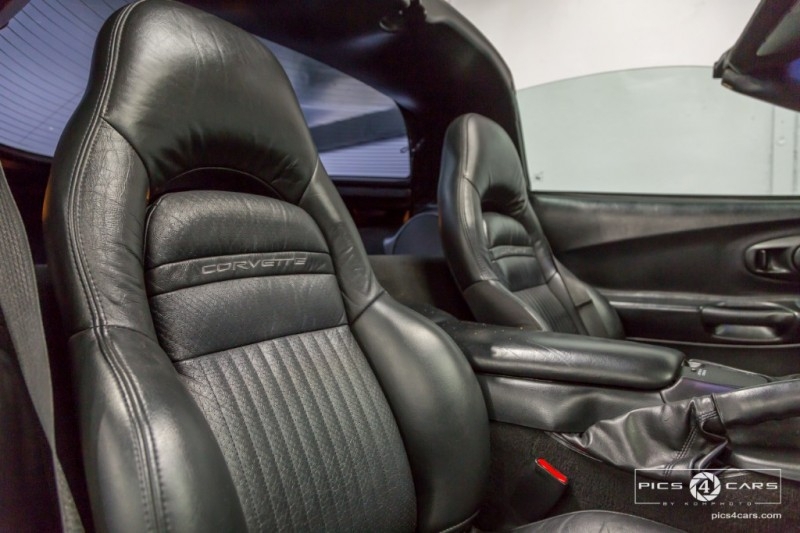 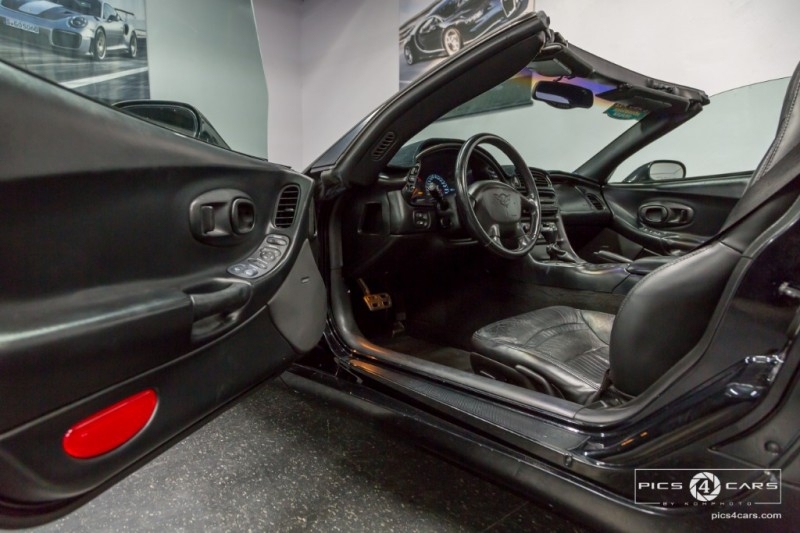 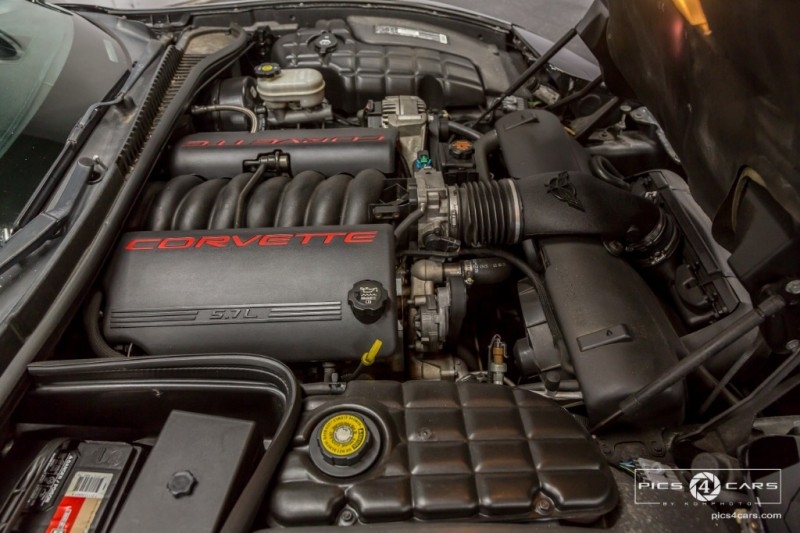 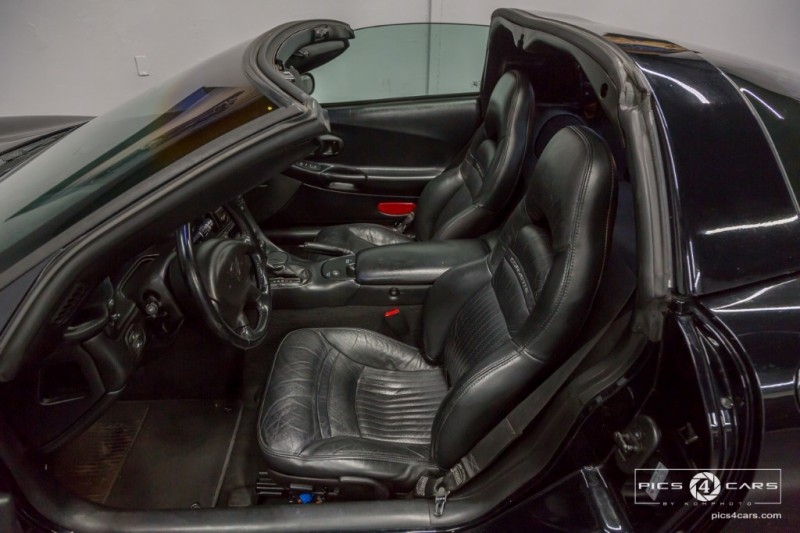 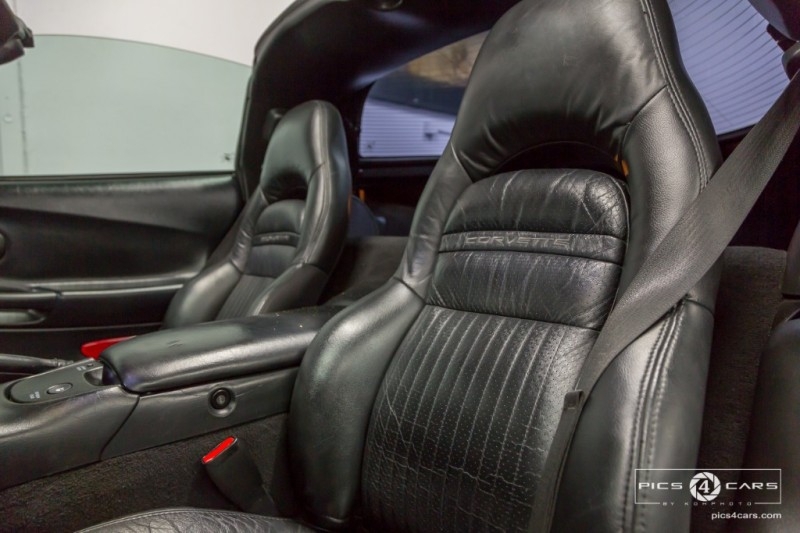 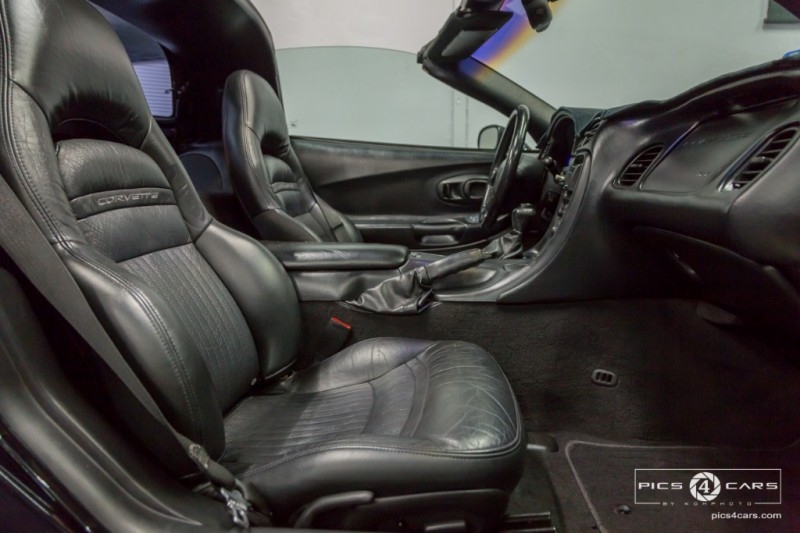 Black On Black Interior With A 5.7L V8 Engine Putting Down 345HP This Vehicle is Guaranteed To Put a Smile On Your Face With The Power It Provides. 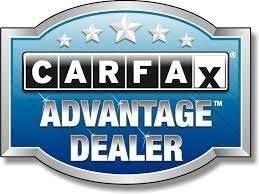 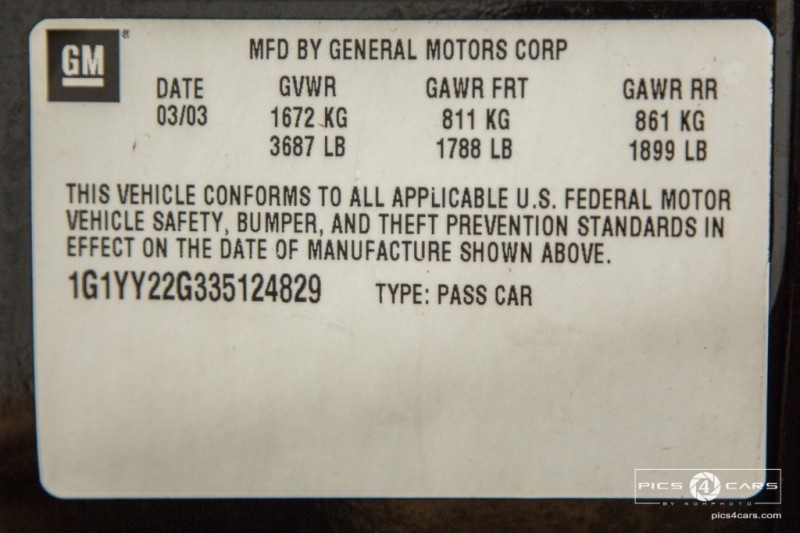 Vehicle Has a Clean CarFax And Has No Issues At All. 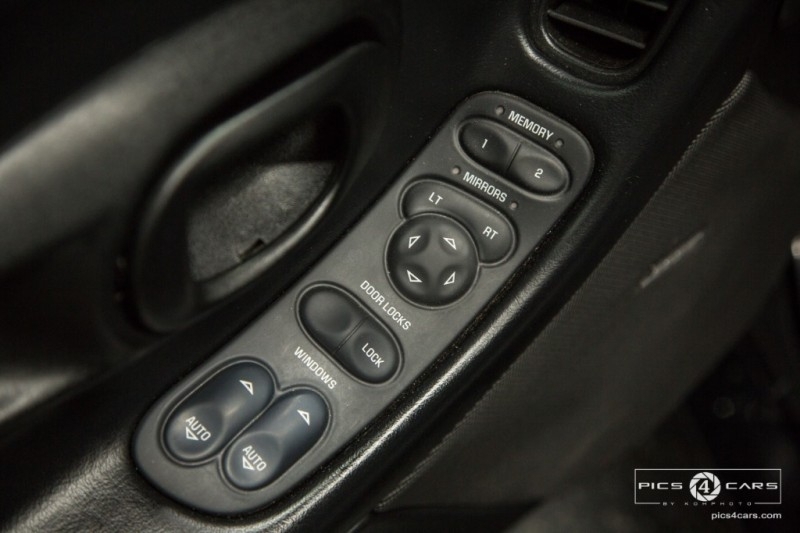 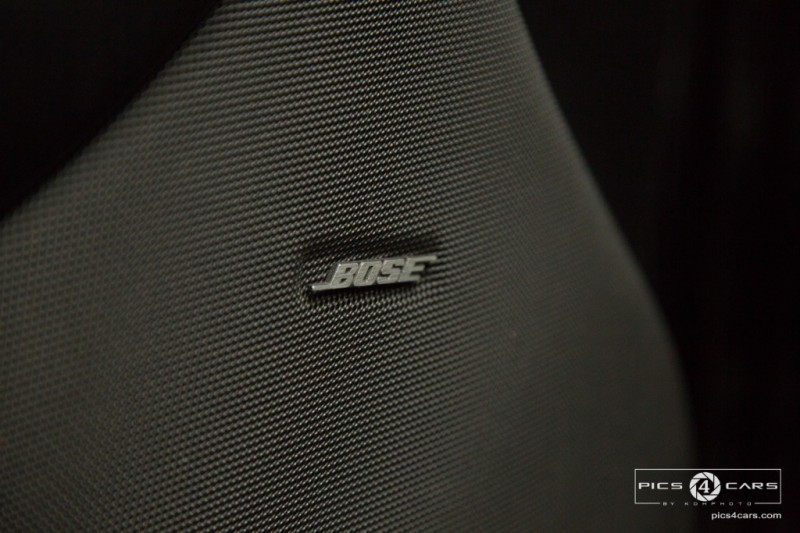 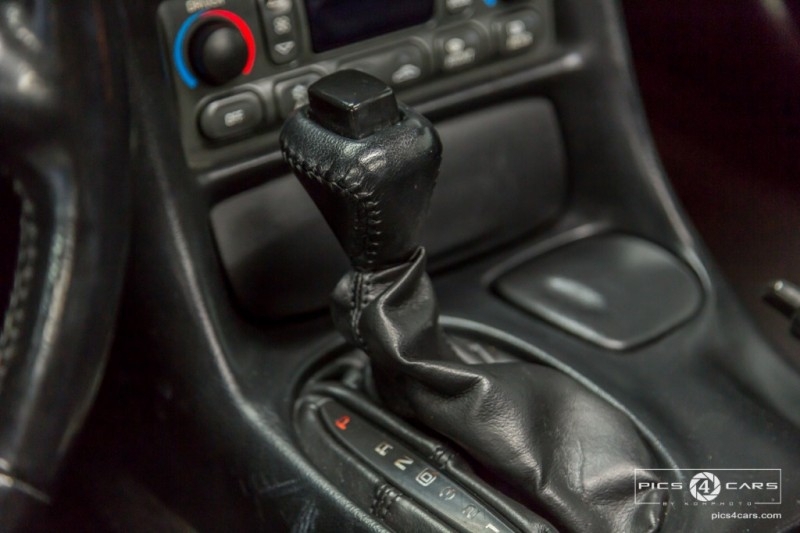 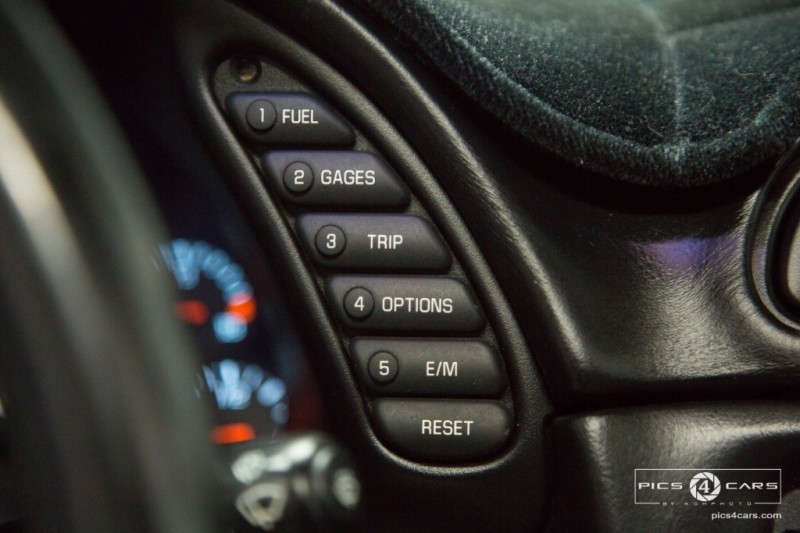 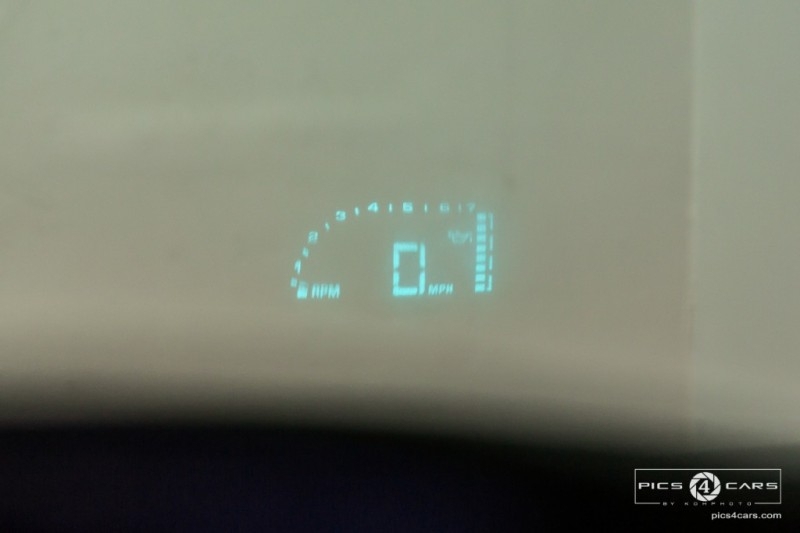 Comes With A Very Smooth Automatic Transmission. 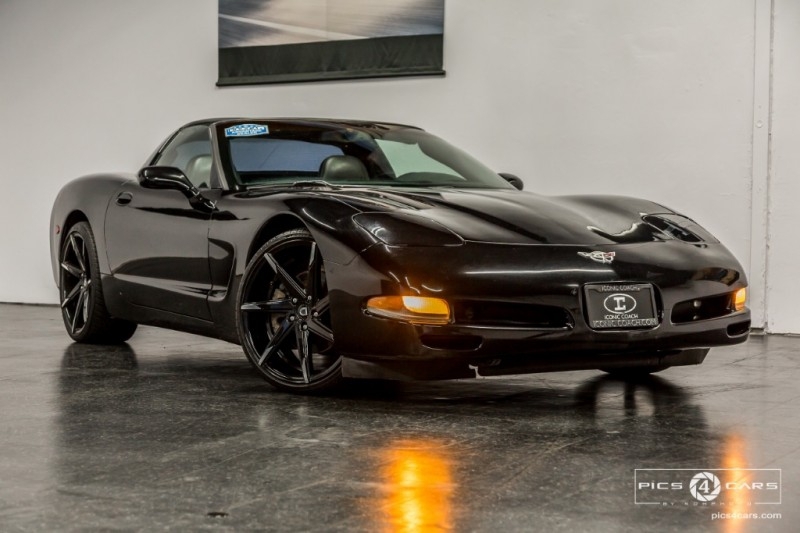 Come Test Drive This Beast! 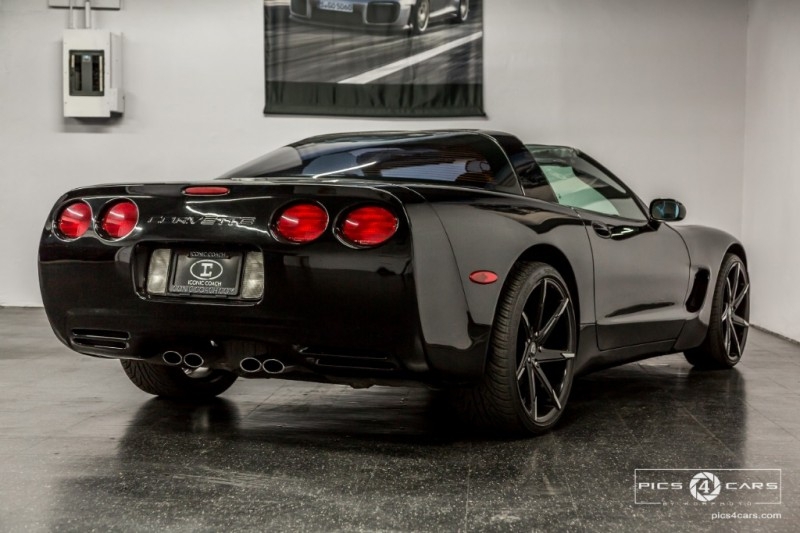 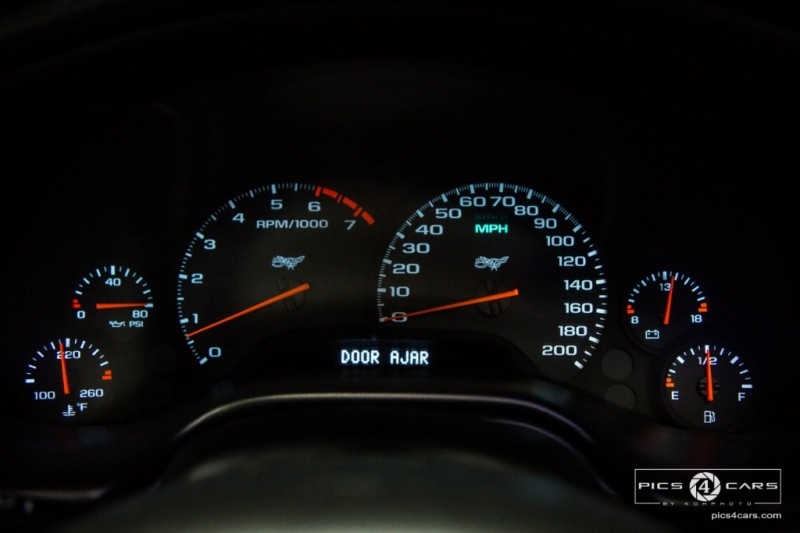 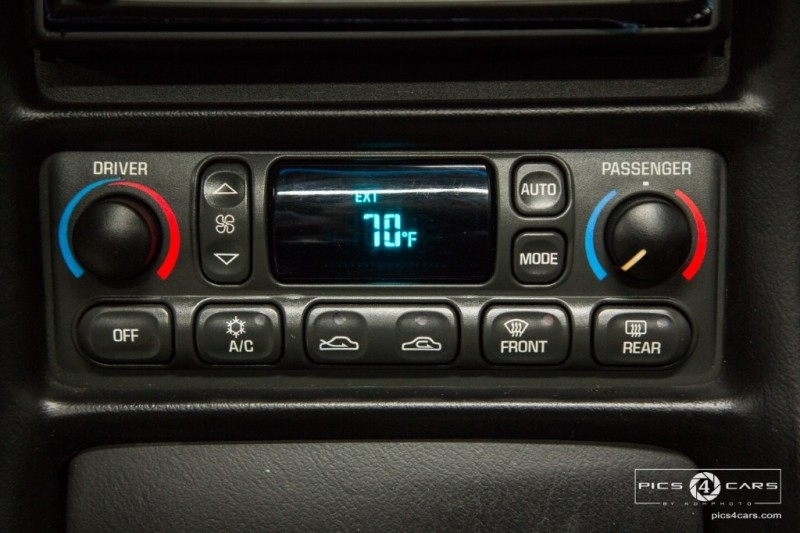 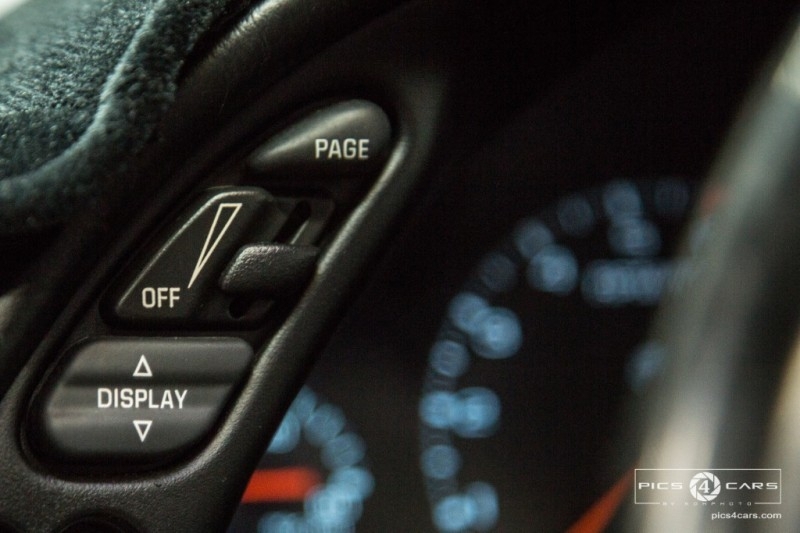 We Know You Will Enjoy Your Test Drive Towards Ownership! 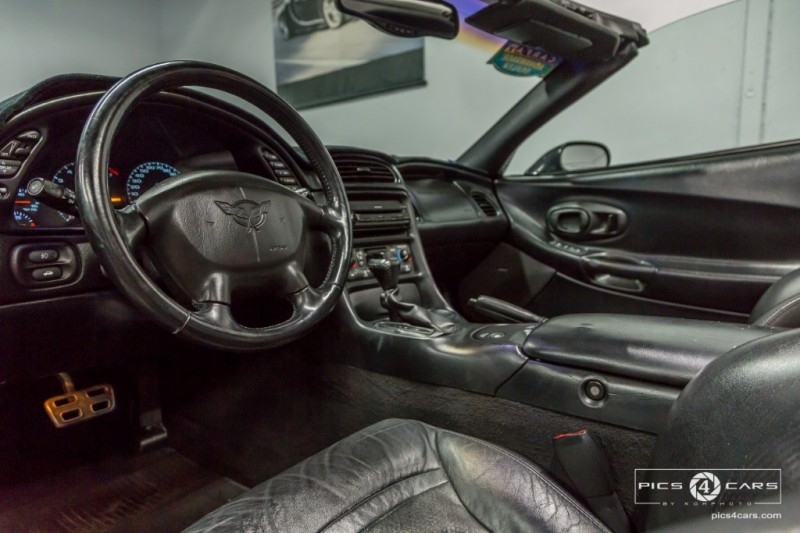 Great Quality, Easy Financing, we Happily Accept All Trades, We Strive To Provide The Highest Level of Customer Satisfaction! 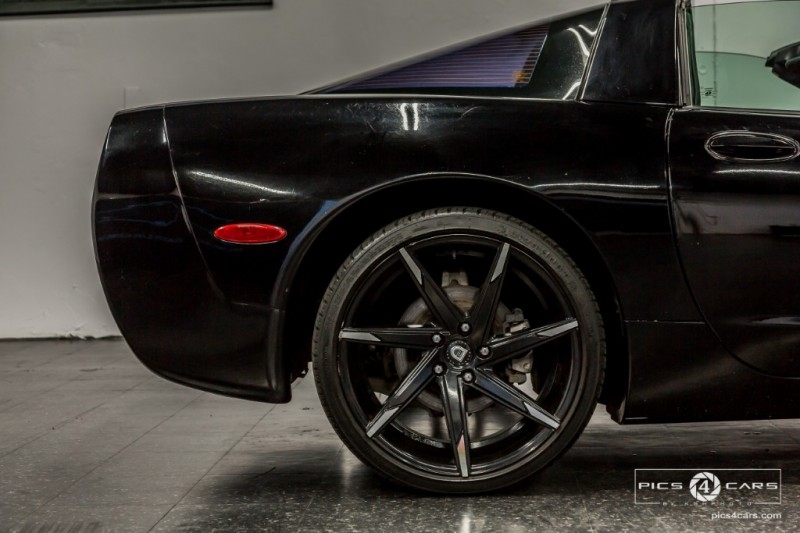 5 Stars On Yelp & Google! 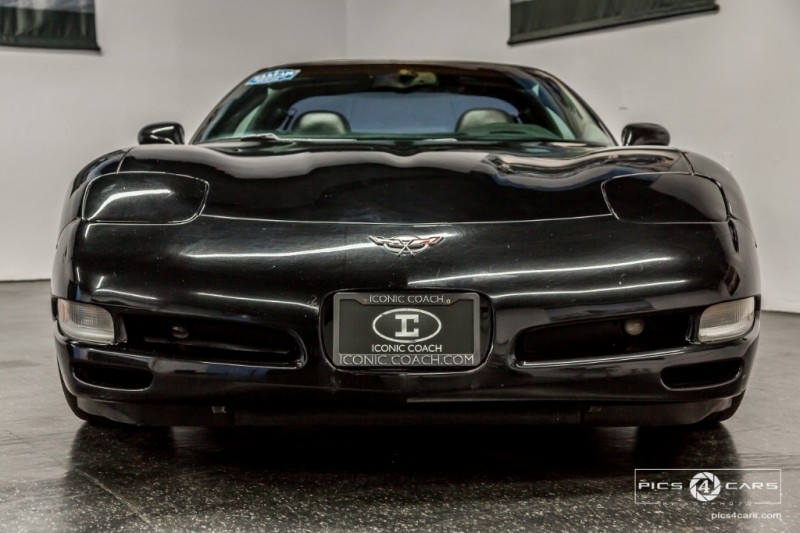 Call Us At 858 382 1319 or Visit Our Websites at www.IconicCoach.com.